Support 2G/3G/4G Networks with a data speed of Download Up to 42 Mbps, Upload Up to 5.76 Mbps in 3G and LTE Cat6 300 / 50 Mbps in 4G networks. More Feature – 28nm (Nanometer) Process, IP68 Rating, Water, Dust, Shock resistant, Rugged Design, Corning Gorilla Glass 3. 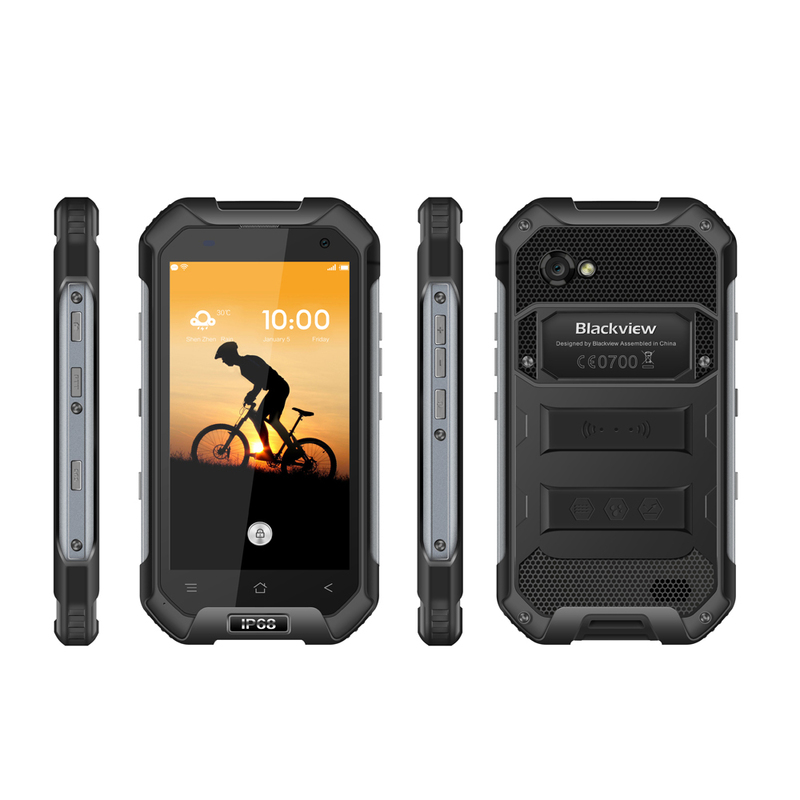 The main difference is that the all-new BV6000 comes with an Android 7.0 Nougat OS and of course, comes with rugged credentials in the form of IP68 water and dust shock resistance rating. This means it can withstand being submerged in up to 1 meter of water for 30 minutes. Boasting a Corning Gorilla Glass 3 screen and built around a metal frame means there's extra protection from any knocks or bumps and with its solid build and rubberized corners, this phones more than capable of holding its own in the wettest and wildest of outdoor conditions. 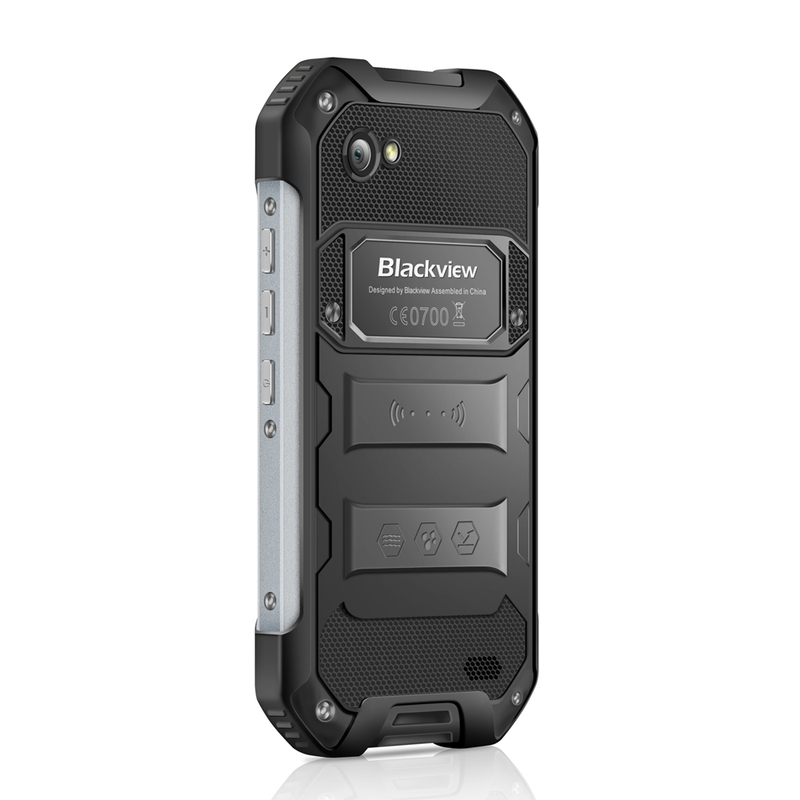 Rocking an MT6755 Octa Core CPU clocked at 2.0Ghz and with 3GB of RAM as well as a Mali-T860MP2 GPU the Blackview BV6000 has an outstanding performance making it one of the most powerful rugged phones on the market to date. more than capable of advanced gaming, demanding multitasking and extreme movie viewing. Furthering its outdoor credentials this phone has an atmospheric pressure sensor helping you plot the changes in weather conditions so you are always informed of the weather to come. perfect for fishermen, hunters, and outdoor adventurers alike. 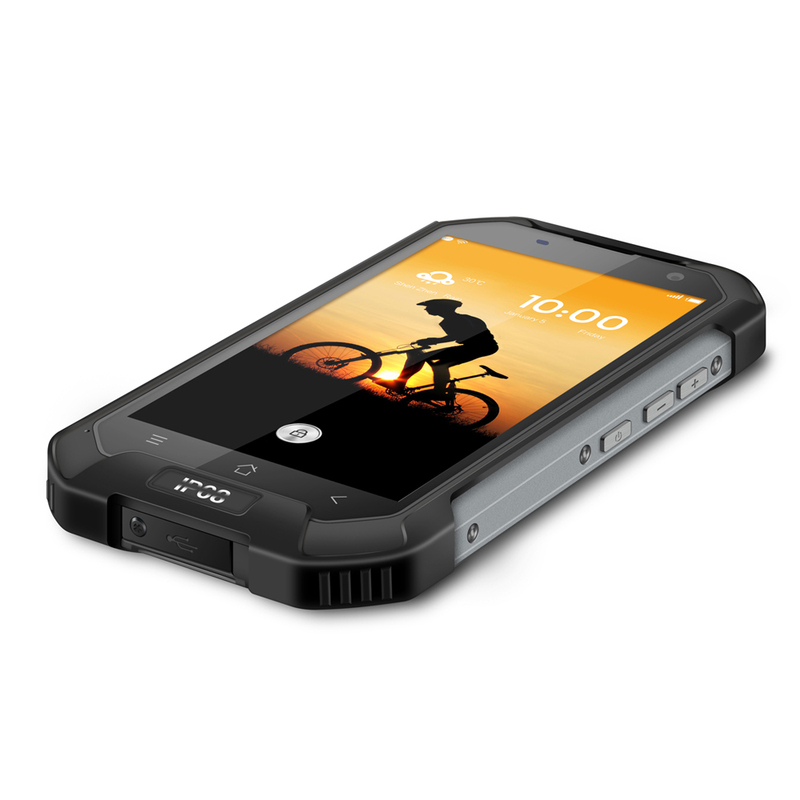 With dual micro SIM card slots and 4G connectivity, this powerful rugged cell phone is a real tough cookie. Built for the extremes it offers plenty of protection from everyday hazards and will stand up to the most rugged adventures. 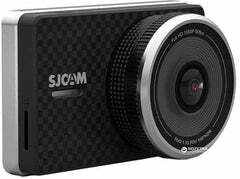 great for those working or traveling in harsh environments. 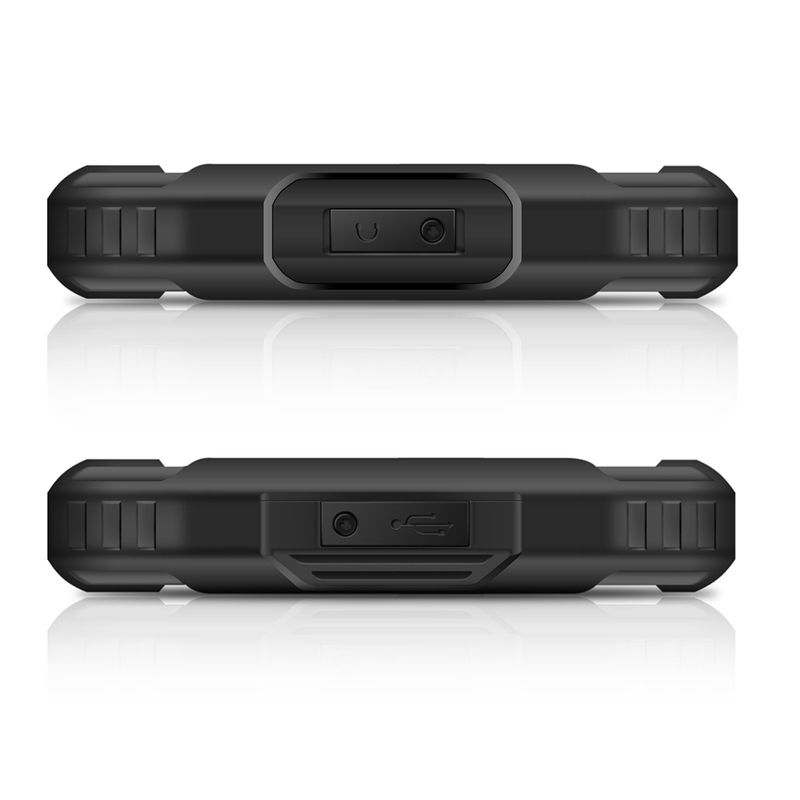 The Blackview BV6000 also benefits from NFC, OTG and SOS support so you can master contactless payments, hook up more peripherals and make instant phone calls should the need arise. 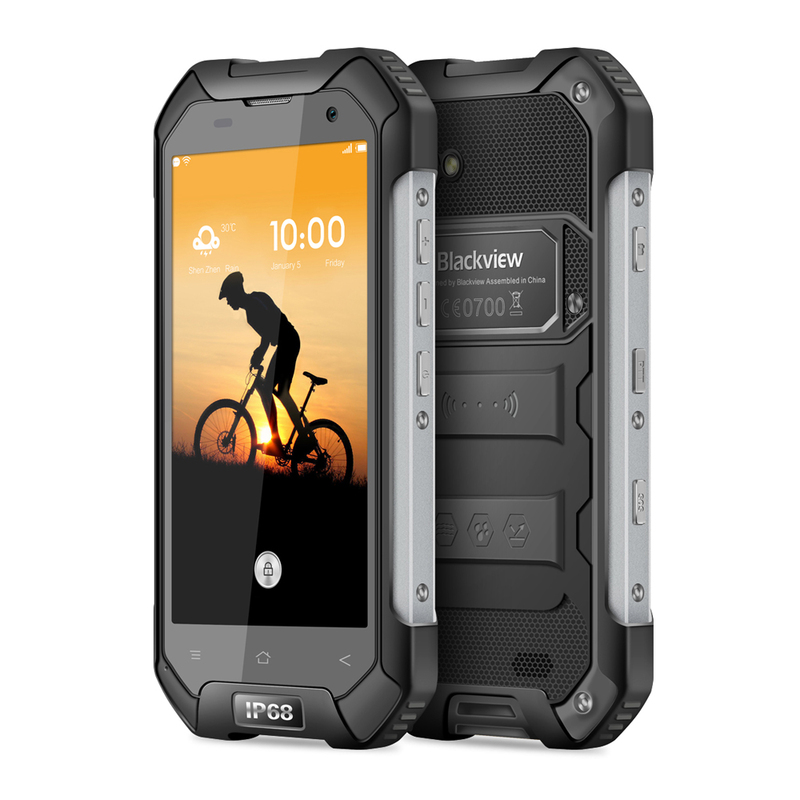 This Rugged IP68 Smartphone comes with a 12 months warranty, brought to you by the leader in electronic devices as well as wholesale Rugged Smartphones.